The sentimental devastation accompanying damage to personal property is perhaps the most distressing part of a fire and smoke incident. 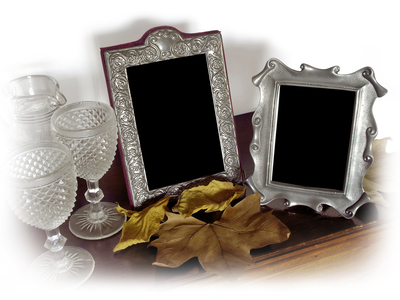 We understand that family heirlooms, photographs, and memorabilia are both priceless and irreplaceable to our clients. In order to achieve the highest level of restoration and preservation available, here at Restorepro, we collaborate industry-specific training with our compassionate and experienced work force. To prevent further damage to personal contents during structural repair, it is often necessary to remove contents from the home. Your possessions will be carefully packed-out, inventoried, and stored in our secure, temperature-controlled facility. Our Restorepro staff are highly skilled, and possess the capability to perform in-house cleaning and restoration services to your furnishings and everyday household items. We understand, however, that successful recovery of all your cherished possessions may require our partnership with other experts in the industry. For clothing restoration, electronic recovery, and the fine art conservation, we utilize our trusted network of specialty subcontractors. Be assured that while in our custody, your possessions will be handled with the utmost care and precision. RestorePro uses a state of the art ultrasonic cleaning system to clean home or office contents damaged by fire, smoke, water etc. These techniques, using the Ultrasonic System will efficiently clean fine china and figurines, stuffed animals, silk flowers, toys, and is especially cost effective for computers and electronics.